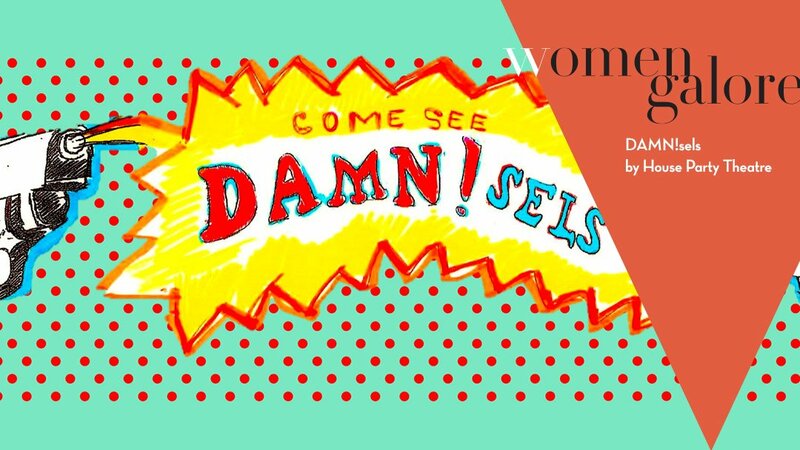 Thursday, Friday, Saturday: DAMN!sels is a night celebrating female voices in theatre and the arts with pieces inspired by a common trope about women, the “damsel in distress.” In pieces by Anyika McMillan-Herod, Janielle Kastner, and Eva MeiLing Pollitt, directed by Selena Anguiano, Shelby-Allison Hibbs, and Kristen Kelso, audiences will be taken from a lonely New York apartment to cyberspace to a bookstore in California, and immersed in their characters’ worlds – literally. The pieces are staged non-conventionally and audiences will be guided from set to set by a female musician performing an original song inspired by the play’s script. It’s an hour and a half packed full of theatre, music, and fun, and is an event you don’t want to miss! Join us May 11, 12, and 13 at 8pm in the backyard of the Wild Detectives. Tickets are $15. Click here to get them.